providence deserves a really great bagel shop. We couldn't find the bagels we wanted to eat, so we made them ourselves. 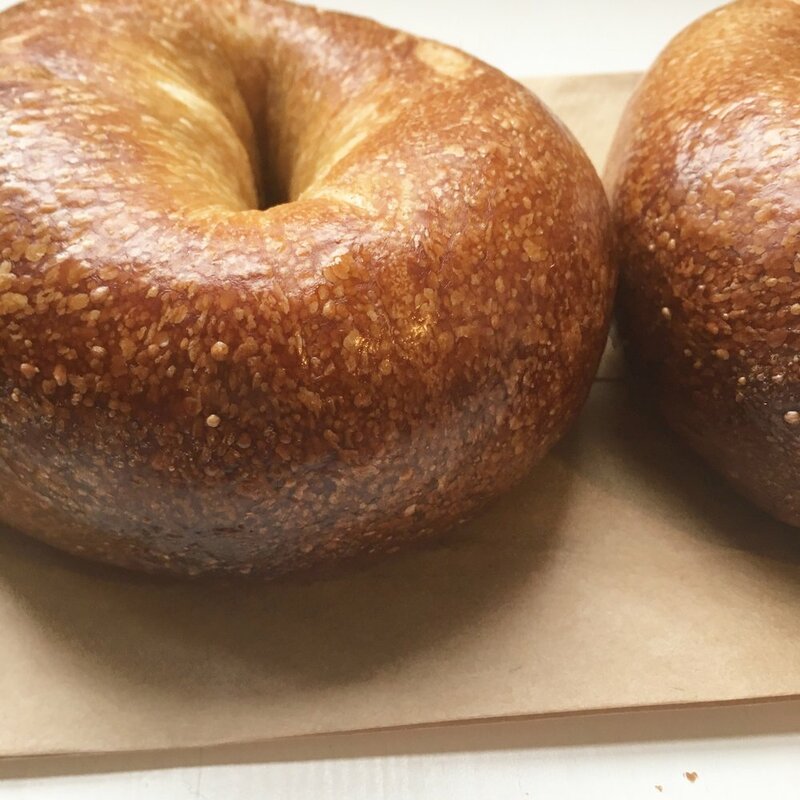 Our bagels are made from King Arthur flour and get hand-rolled, cold-fermented and boiled before we bake them fresh daily. Our cream cheese flavors are made in-house, inspired by fun, global flavors and updated seasonally. We also cure our own lox, which we receive whole and trim in-house for freshness. Plus, we have plenty of vegan options that'll make omnivores jealous, fresh roasted coffee and house-made pastries, just because. Our shop is located on the East Side of Providence and open seven days a week.